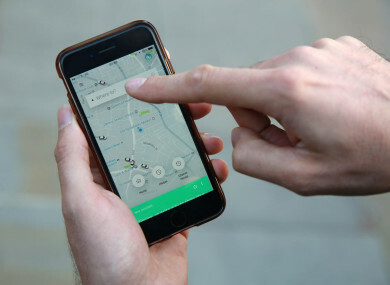 RIDE-SHARING SERVICE Uber will not be able to operate in London after local authorities decided not to renew its private hire licence. Transport for London said it made the decision on the grounds of ”public safety and security implications”. There has been a number of protests against the company carried out by the black cab drivers of the English capital. The drivers have been lobbying Transport for London to stop the company operating in the city. The company’s general manager Tom Elvidge added that they will fight to keep the service operational in London. Email “Uber has lost its licence to operate in London after black cab protests”. Feedback on “Uber has lost its licence to operate in London after black cab protests”.